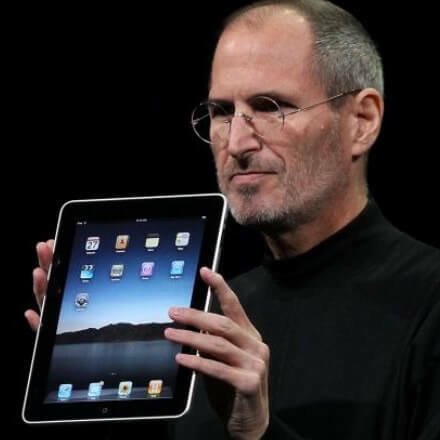 Apple’s iPad turns 5: Has it lived up to Steve Jobs’ 2010 keynote? [Jobs] was right to leave out the productivity features and go big on the simple tactile pleasure of holding the Internet in your hands. But for all its popularity and appeal, the iPad never has quite cleared the bar he set for it, which was to be “far better” at some key tasks than a laptop or a smartphone. —Slate. 27 Jan 2015 in Business, Cyberculture, Design, Technology.